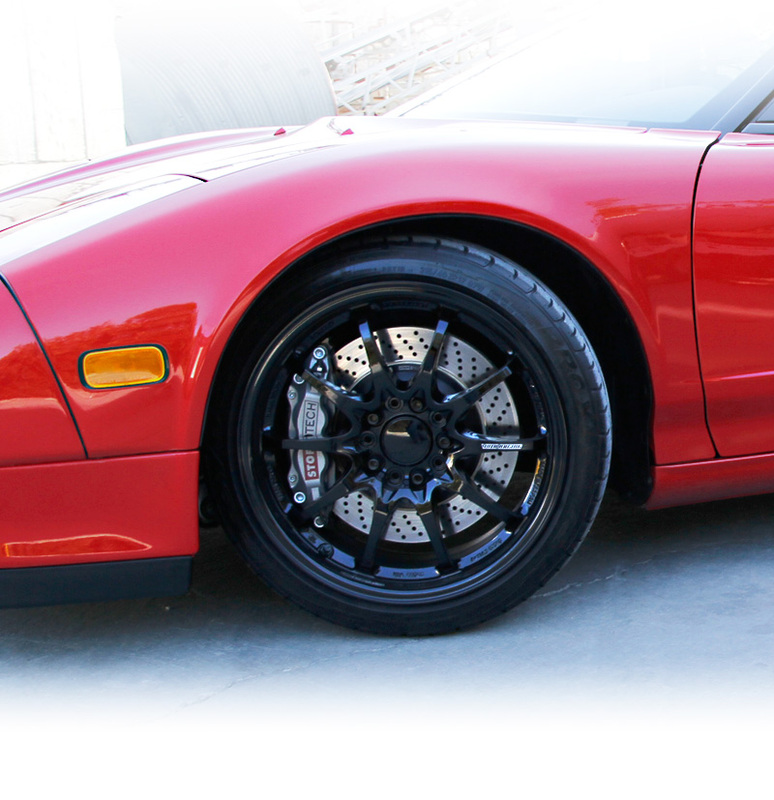 The early days of road racing and brake mods started with the classic drilled brake rotors and the look continues to this day as many European OE manufacturers deliver their top sport-version vehicles with drilled rotors. 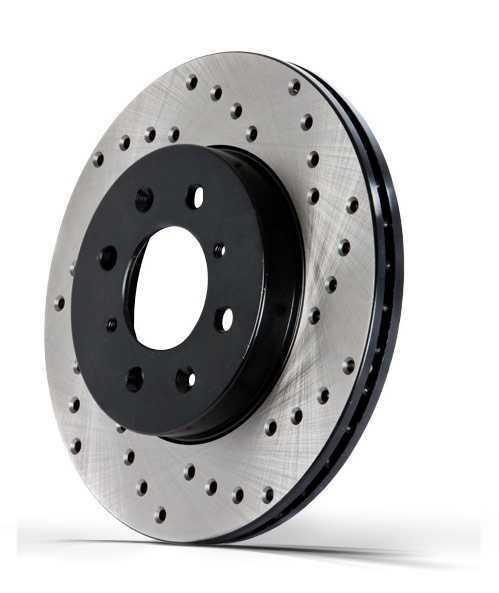 These StopTech High Carbon 128 version Drilled Rotors can be ordered to replace those original Euro brake rotors or can be put on the vehicle in your driveway now. 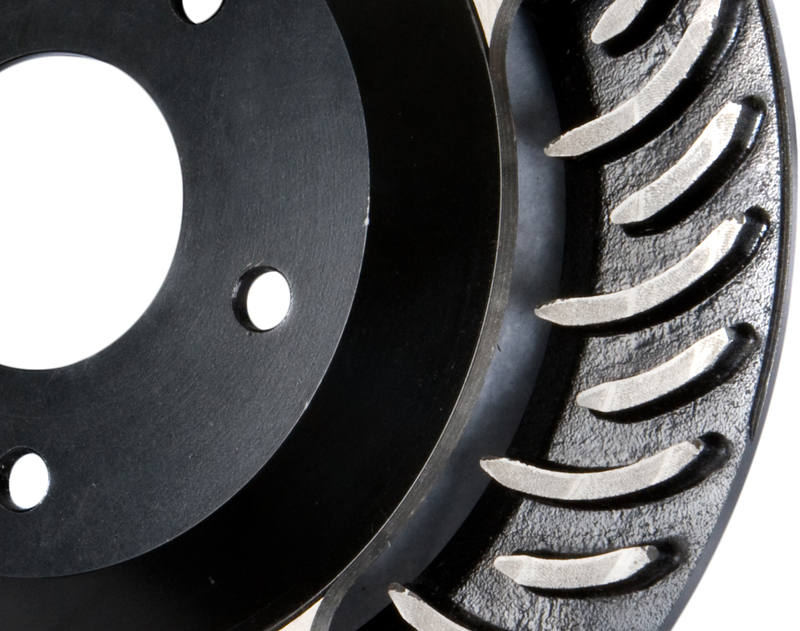 A huge added benefit that the Europeans don't often include is the durable black e-coating which keeps the brake rotors looking new after years of use.